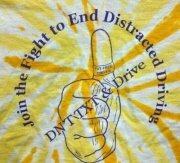 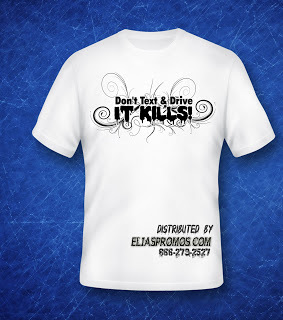 Start a Distracted Driving Campaign in Your School, County,State, Safety Event and Help Us Save Lives!! 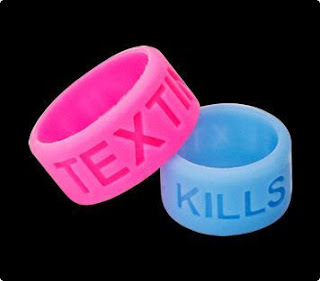 Don't Text & Drive Thumb Bands In Stock or Custom Colors as low as $0.17 each! 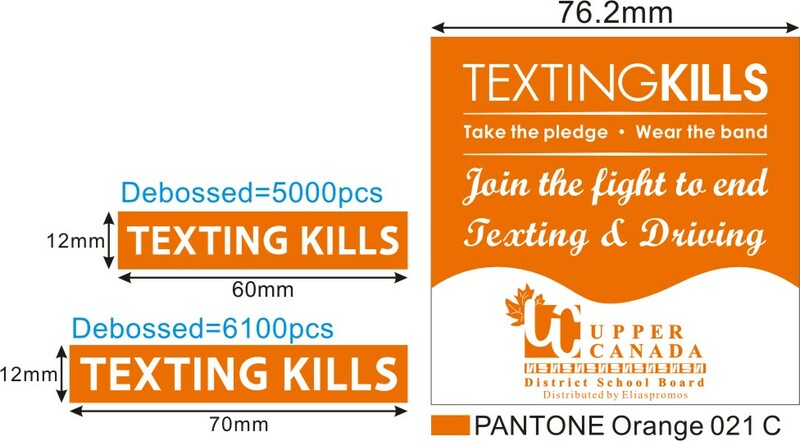 We are on a Mission to help Save Lives! !